Director Kevin Connolly and Vertical Entertainment will be screening the premiere of Gotti at the Cannes Film Festival in the coming weeks. 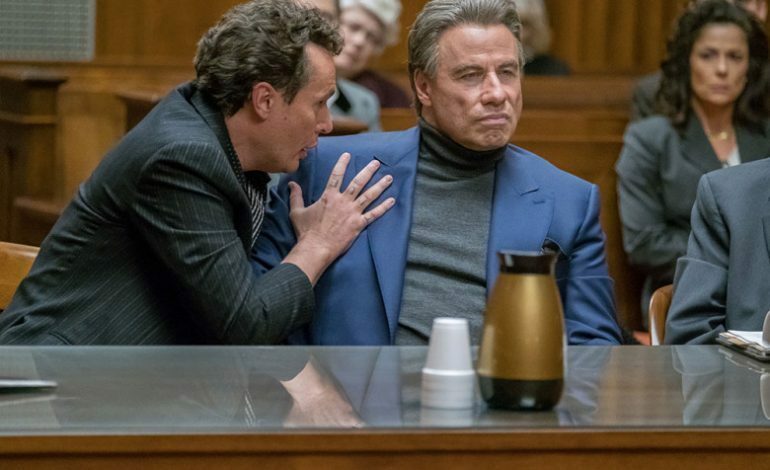 The film will star John Travolta as the infamous mob boss, John Gotti (portrayed in last year’s All the Money in the World), and follows his life as a crime boss in New York. Kelly Preston (Travolta’s real-life wife) will be Victoria, Gotti’s wife. Vertical Enterntainment picked up the film after Liongate sold the rights just before it was set to be released. The new release date is June 15.